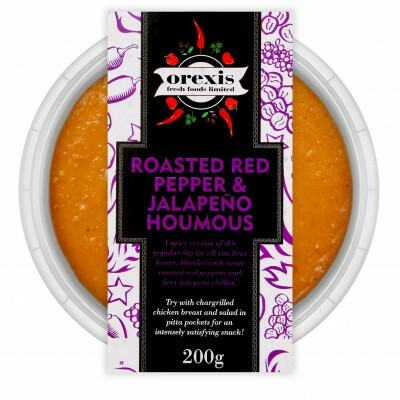 A spicy version of this popular dip for all you heat lovers, blended with sweet roasted peppers and fiery jalapeno chillies. 1*Star Great Taste 2013 Award Winner. 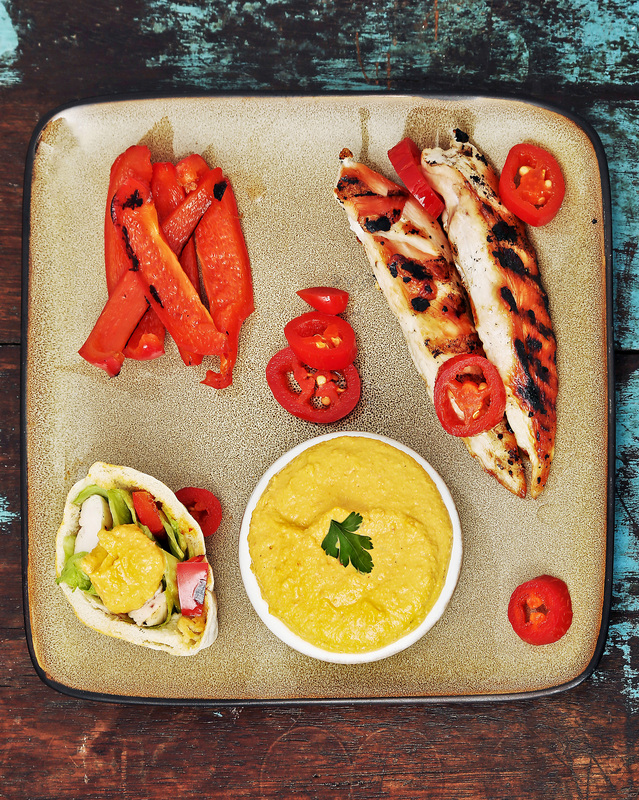 Try with chargrilled chicken breast and salad in pitta pockets for an intensely satisfying snack!